Whether he works outside – or just plays there – sometimes finding a gift for him can prove to be a challenge. Since I know men who do both, they helped me put together the perfect gift guide for any outdoor man in your life. 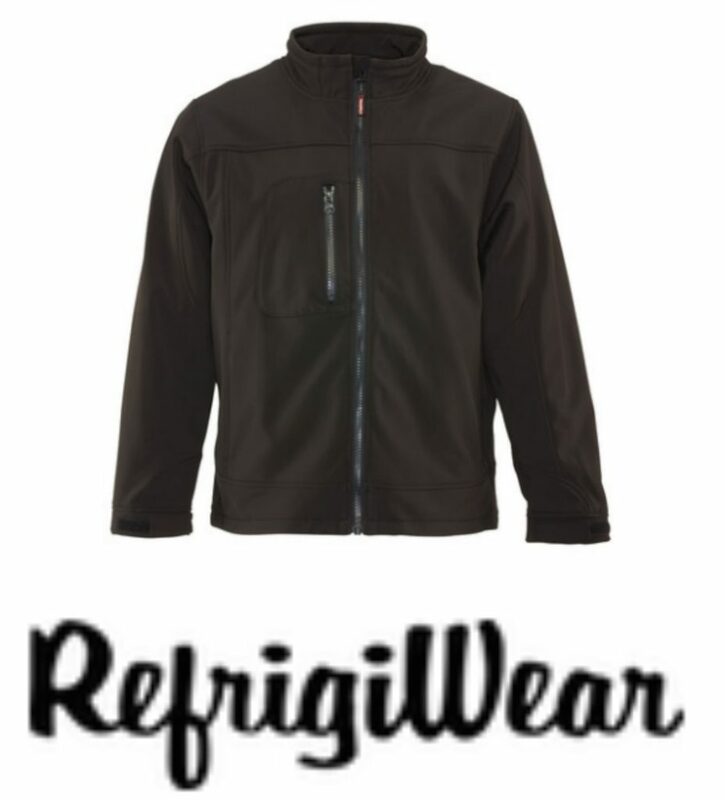 Refrigiwear has a lot of great outdoor gear besides the softshell jacket – such as fleeces, sweater jackets, hybrid-top, and more. Check out their website here. 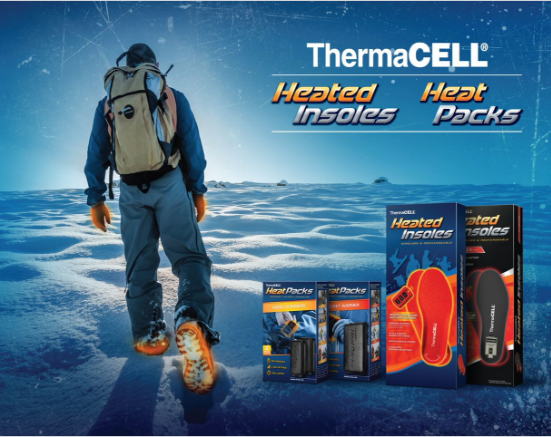 ThermaCell Heated Insoles – Using state-of-the-art wireless thermal technology with a built-in thermostat, Original Heated Insoles are the perfect solution to your cold feet blues—keeping your feet warm without getting hot to the touch and making them sweat. 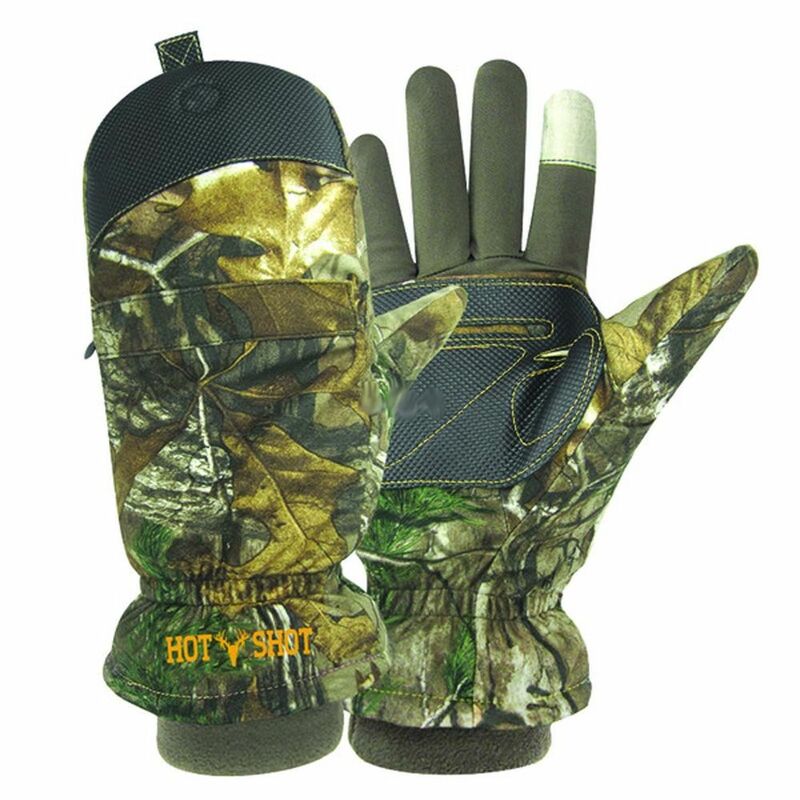 It’s the best way to keep your feet warm while hunting, working, and enjoying outdoor passions. This has been a favorite of everyone I have talked to. Especially great if your husband (or father or brother) if they work outside, or hunt a lot. There are 3 different types, the Original, The ProFlex, and the ProFlex Heavy Duty. You can find them on their website or on Amazon. Tactical Flashlights are also great gifts for your man of the outdoors – now I don’t have as much experience with tactical flashlights as I do the ones we use at our house, so go on over to the Best Survival Guide and check out their list of the top 10 tactical flashlights out there! Hot Shot Men’s “Predator” Pop-Top Mitten Men’s “Predator” brushed tricot touch glove with pop-top mitten, lined with 80 grams of 3M Thinsulate Insulation, Odor-XCHANGE anti-microbial lining, elasticized binding on pop-top opening, embossed rubber palm patch, tip and back side of pop-top opening with bite tab, pull back thumb, solid colored spandex fingers inside with PRO-TEXT touch sensitive material on index fingertip that allows the use of your touch screen device, zippered heater pack pocket on back side of mitten, silent magnetic closures on pop-top and thumb, fleece cuff and an elasticized wrist. 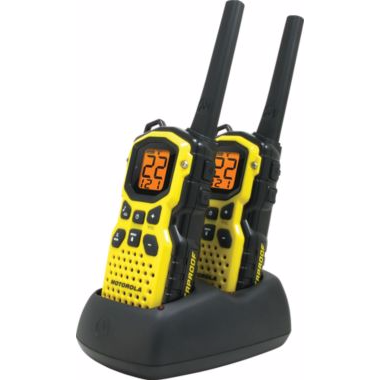 Includes: 2 radios, 2 belt clips, 1 dual drop-in charger, 1 charging adaptor, 2 NiMH rechargeable battery packs. Check out some more great ideas over at Outdoorsy – more great gifts and stocking stuffers for the RVing guy in your life! 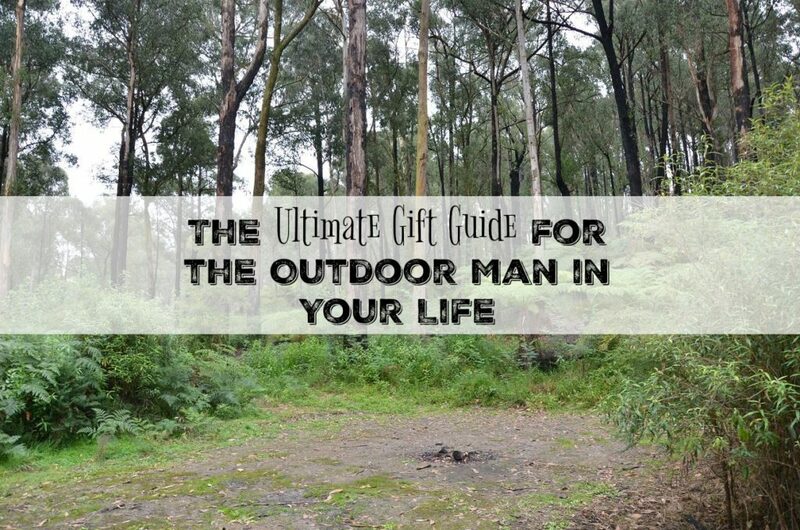 I would say any of the above gifts would be perfect for any outdoor man on your gift list! This entry was posted in Deals, Holidays. Bookmark the permalink.